Just chillin’.. you know. 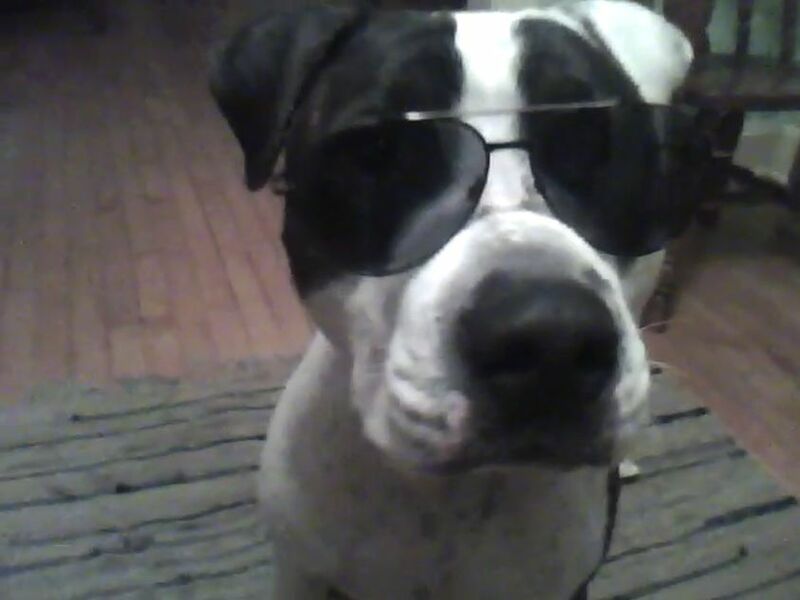 Our dog’s real cool. I think as part of her new reality show, Sarah Palin should spend several months alone in Bus #142, along the Stampede Trail. I don’t want her to starve to death, like Chris McCandless (aka Alexander Supertramp) did in August 1992, but I would like to see her achieve the same anti-materialist and community-minded enlightenment that he reached. Sometimes I feel like I’m not doing enough. I go to school, I try to persuade kids that reading is important. (But they know that they can just go to SparkNotes and fake their way through life. Rant for another time.) I know teaching is important, and I hear from many students that I’ve helped them understand stuff better. Today I was watching (for the 20,000th time) the part in Manufacturing Consent where they highlight the good work of Z Magazine and South End Press and groups like that, and it reminded me of when I used to work on The Final Analysis and — later — Down at New College. I felt like I had a platform where people cared about what I thought, and I could dig into political and social and cultural issues without feeling constrained by state standards or curricular foci or parental blowback. Sometimes I think I should resuscitate Down. (I even have a super idea for the cover image!) I could give copies to people and hopefully get feedback from folks that don’t read stuff I write online. (Hell, I’m happy if I get any comments here on this blog. Sometimes I wonder why I bother. Blah blah moan whinge.) I’d be happy to pay for the printing myself — I’d think of it as an investment into the local political/social conversation. Like those Justified Textworks pamphlets I sometimes print up and hand out. Those are usually well-received. And instead I Photoshop Sarah Palin’s head onto Alexander Supertramp’s body and pray that his spirit won’t be too pissed off. Then I go play video games so I can relax a little and be rested enough to go back into the classroom tomorrow and do it all again. Dude, it’s just a game. Today I’m listening to: Machines Don’t Care! From their superb podcast Smiley and West, here’s Princeton professor of religion and philosophy Cornel West and interviewer extraordinaire Tavis Smiley discussing the electoral defeat of the great Russ Feingold, and progressivism in the Congress. Sarah Palin: She’s Me/You — And Also a Witch. I’m really sad that I didn’t become a senator from Delaware! I’m not a witch, either. But you know who’s never gone on national television (and blown up the internet) denying that she’s a witch? 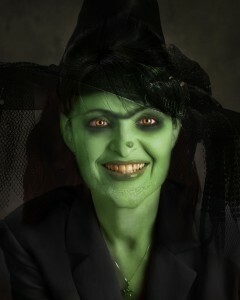 Sarah Palin, that’s who! Photo swiped from Jays Jots. In case you haven’t seen it, peep Sarah’s post-election ad. Together! Dude, how awesome is that grizzly mama!? RAWR!